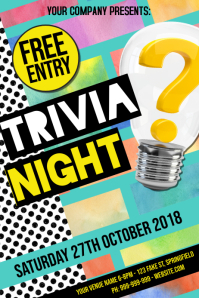 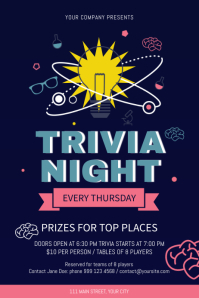 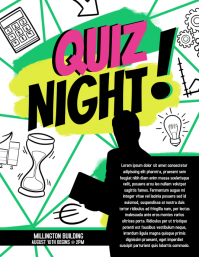 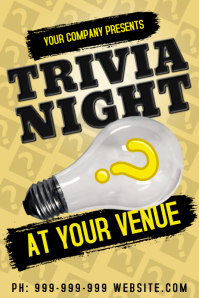 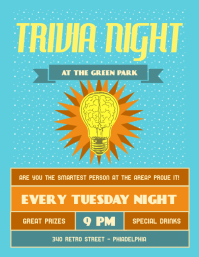 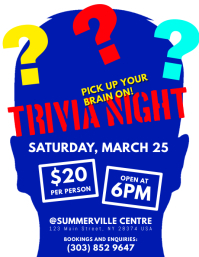 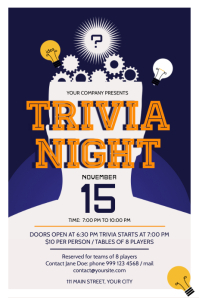 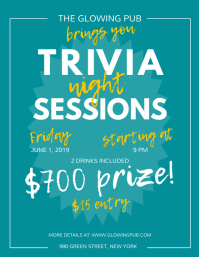 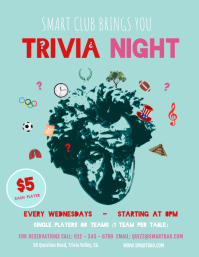 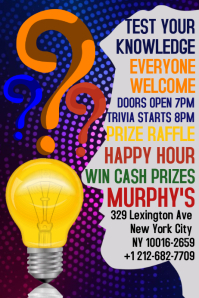 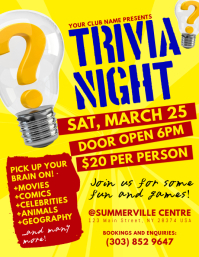 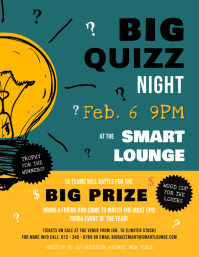 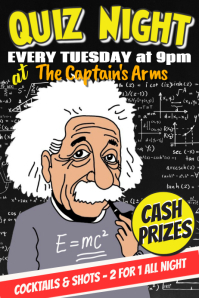 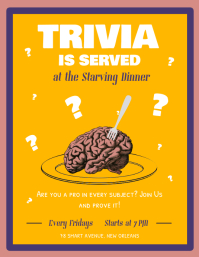 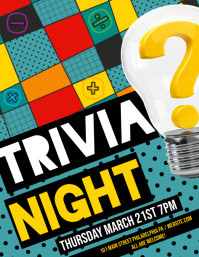 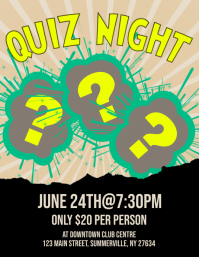 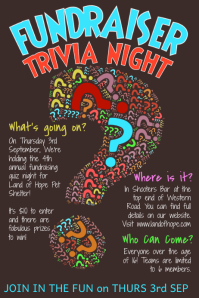 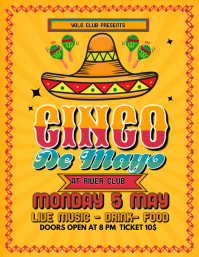 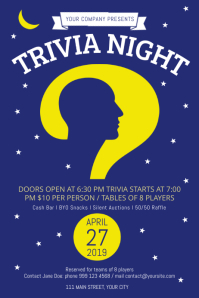 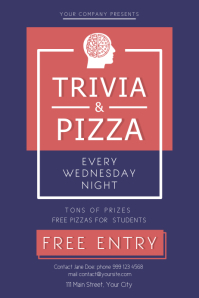 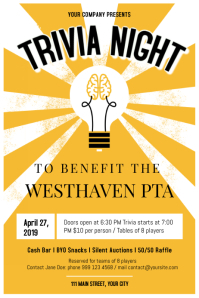 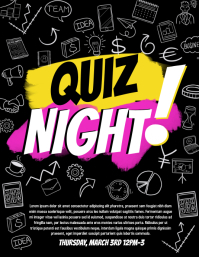 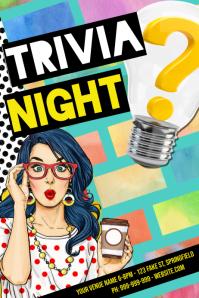 Create an eye-catching poster to promote your Quiz Night. 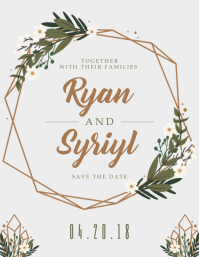 Simply choose a template you like and customize with your details. 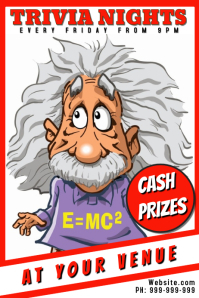 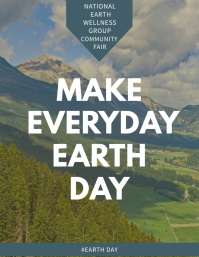 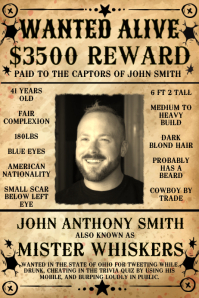 Once you're done, download the poster for free or order high quality poster prints.